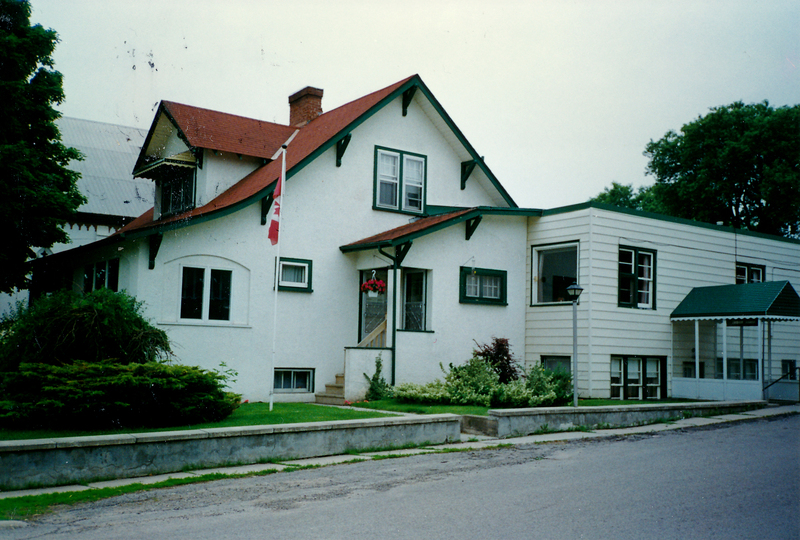 Dr. Gilbert Blackwell’s House is located on the southwest corner of Barrie and Joseph Streets at 72 Barrie Street. His office faced Joseph Street. 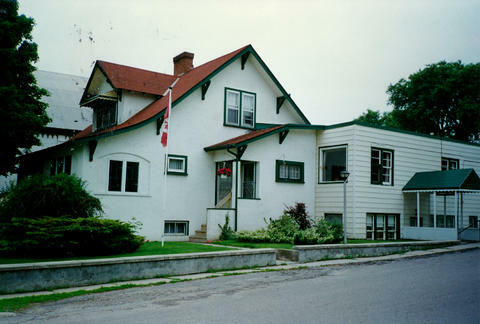 The structure was built in 1935 by builder Art Saint in the Arts and Crafts style.